The large number of companies competing to offer good and cheap services has determined the opening of many advertising and marketing agencies in countries all over the world. This trend also picked up in Liechtenstein, which despite the small size, is a rich country, therefore business owners allot a great portion of their profits to marketing and advertising. Foreign investors who want to open marketing and advertising companies in the Principality can rely on our company formation agents in Liechtenstein for support. 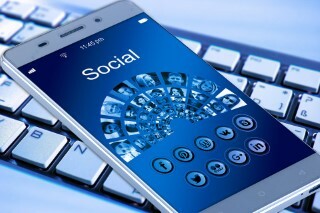 Marketing is currently one of the most powerful departments in a company, however, there are businesses which choose to outsource these services to companies focusing on creating advertising and marketing strategies. 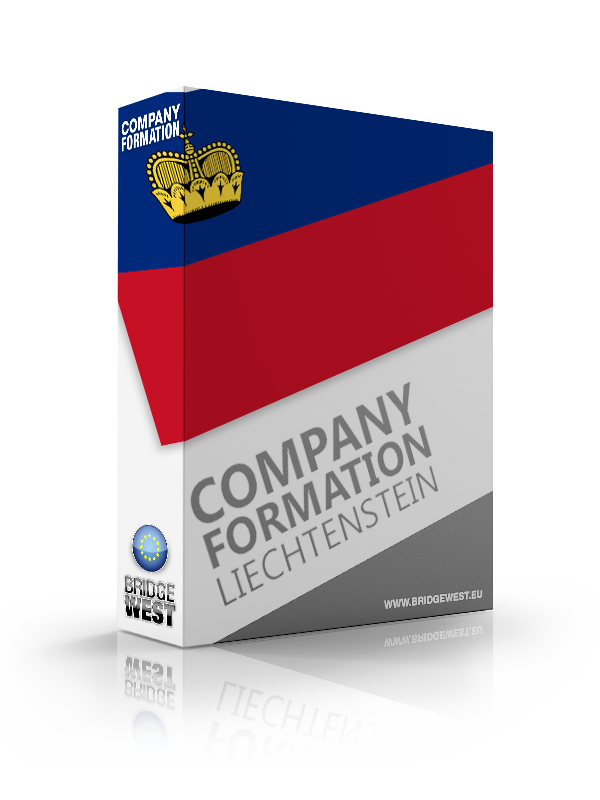 Foreign enterprisers who want to open marketing companies in Liechtenstein need not comply with any special requirements, apart from those imposed by the Commercial Law. They must also comply with the Regulation on Advertising Directed at Minors. We can assist with the company registration procedure of a marketing and advertising business in Liechtenstein. - online marketing and advertising companies. 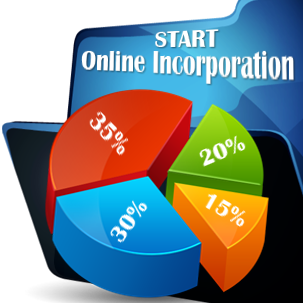 There is no difference in terms of licensing, no matter the type of services the company offers. - design services for trademarks and other intellectual property matters. Advertising and marketing agencies in Liechtenstein must also comply with the intellectual property laws. 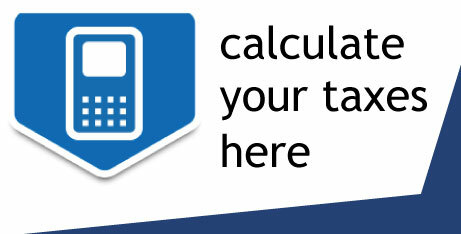 For assistance in setting up such a company, please contact our company registration advisors in Liechtenstein.